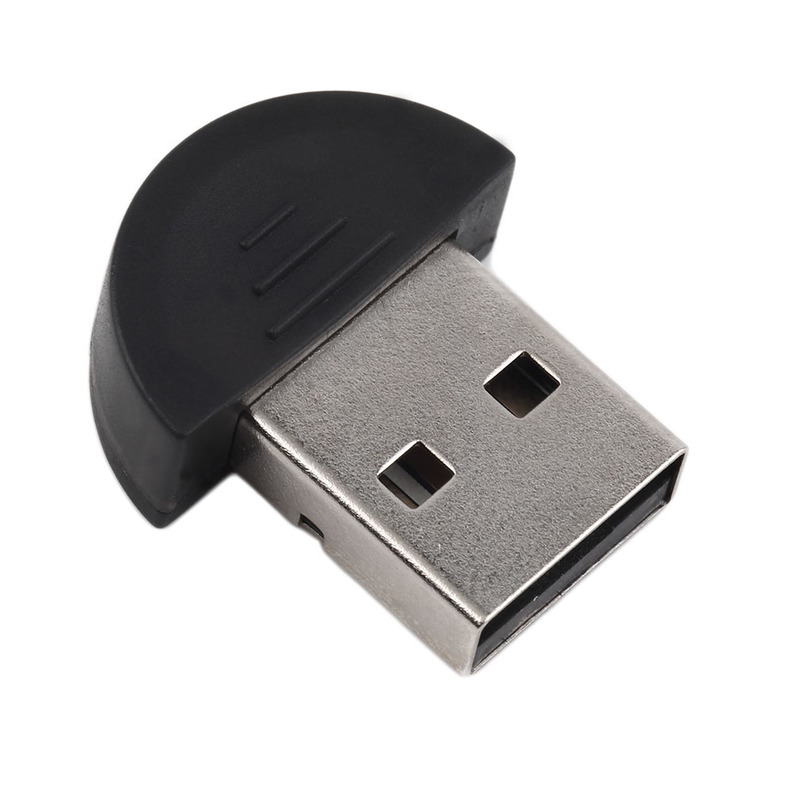 ER USB 2.0 Mini Bluetooth 4.0 Dongle Para PC Portátil WIN XP Vista Nuevo. it's a simple solution to enable your computer connect with smartphone, tablet or other Bluetooth device. Compatible with most laptops and PC's Quick and simple setup! 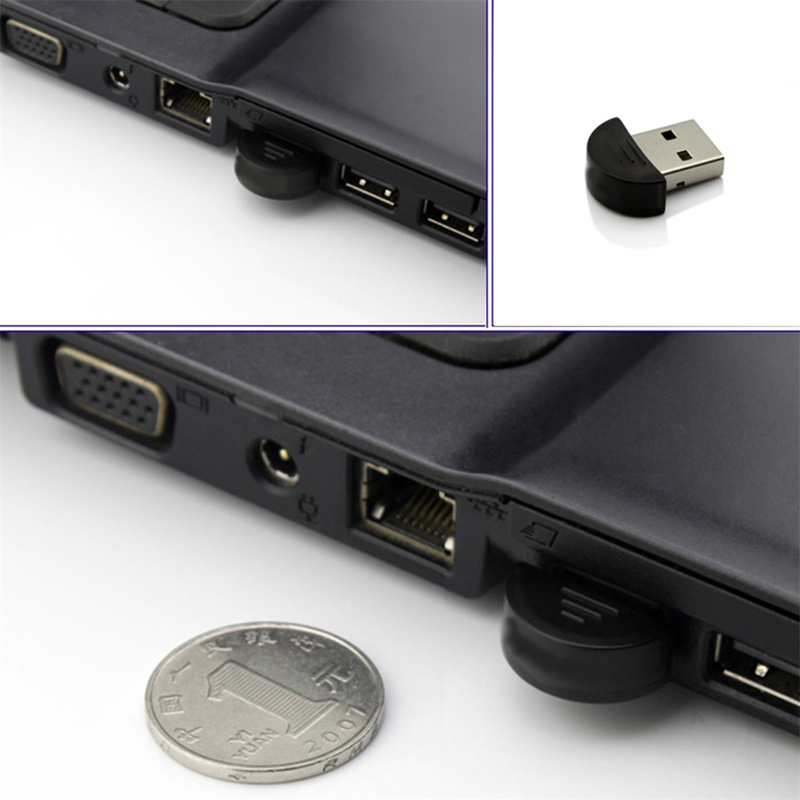 1 x Bluetooth 2.0 adapter.